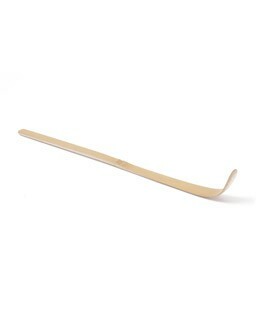 Matcha spoon, bamboo, light brown in color. In 1888, Sugita Aijiro opened a store dedicated to tea and kimono fabrics. For dyeing clothes, he used a material called Aidama which influenced the name of his company. Aiya was born. 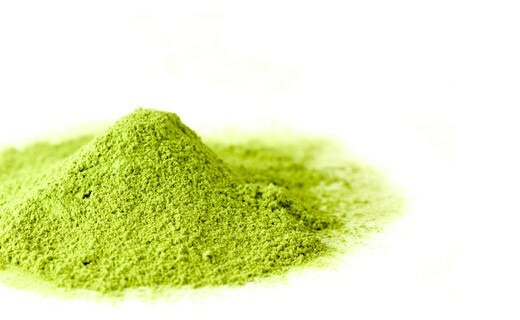 To produce Matcha, Tencha tea is still ground in stone mills by the traditional method. In this way, Aiya produces the best teas in Japan.